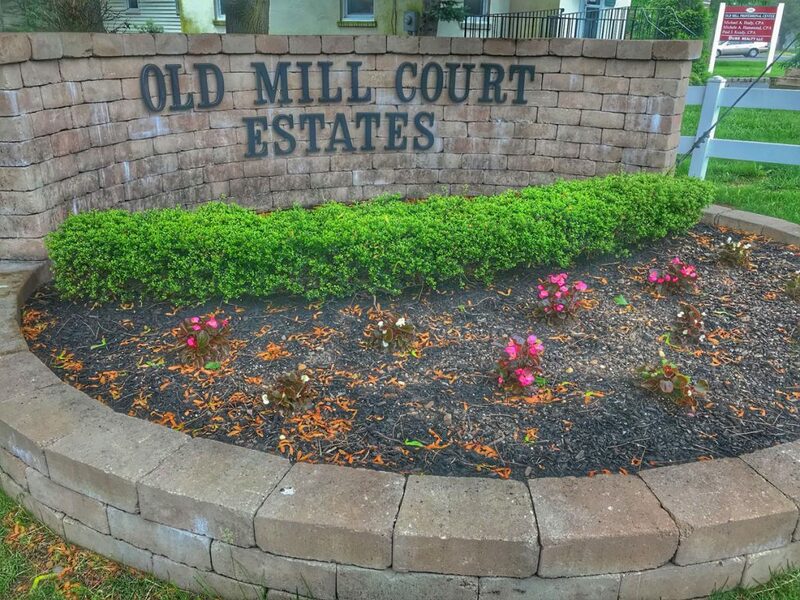 Old Mill Court Estates is a condo complex located on Old Mill Court in Wall Township, NJ. The complex is comprised of 32 two level condo units with two bedrooms and two and a half bathrooms. Each unit has a one car garage, central air and a washer/dryer in unit. Condo units at Old Mill feature, eat in kitchen, dining room, living room, one full bath and exit to private deck on the main floor. The master bedroom, walk in closet, bath and 2ndbedroom are on the second level of the homes. There is plenty of storage and natural light in these units. Old Mill Court Estates is located off of Route 35 and close to other transportation routes. The beautiful beaches are just a five minute drive away. Only an hour from NYC or Atlantic City. 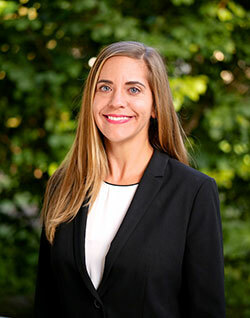 Homeowners at Old Mill enjoy low taxes and association fees. Good schools, shopping and more are all close by.